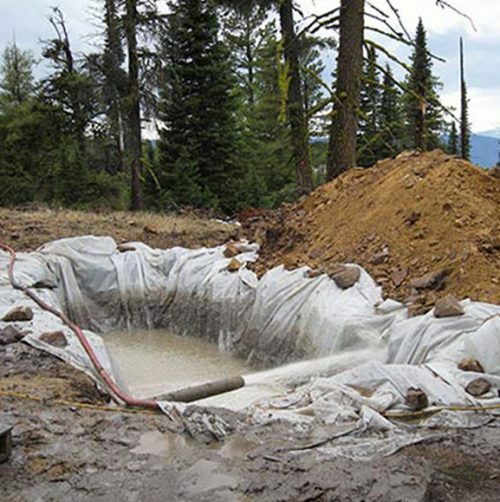 Just recently, the American CuMo Mining Corporation reared its head again and announced they will continue moving forward on proposals to build an open pit molybdenum mine at the headwaters of Idaho’s Boise River in the Boise National Forest. Listed as the “world’s largest open-pit accessible” molybdenum mine, it threatens the Boise River watershed, drinking water for our communities, irrigation for local farms and recreation for our families. Please join us on January 3rd at Payette Brewing from 6pm to 8pm – we and our partners in this case will give a short presentation and talk about the history of this proposal, our past success in appealing the process and what we all need to do as a community to protect our Boise River watershed. We are co-presenting this event with our partners: Idaho Conservation League, Idaho Rivers United, Golden Eagle Audubon and Idaho Chapter of Sierra Club.